• Prior to 9:30 am: On your own visit Schererville, the Ostermann Memorial Bench, Ideal Section, and Dyer. 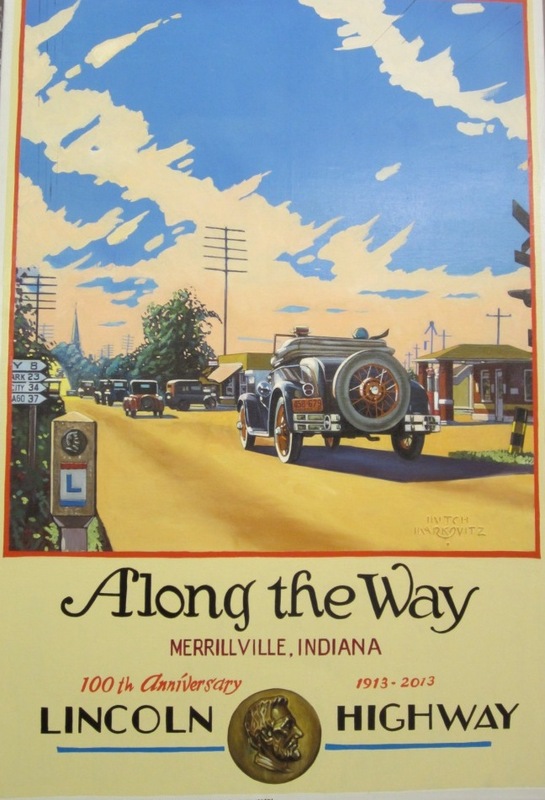 • 9:30 – 10:00: Meet at and tour the Merrillville-Ross Township Historical Society Museum, 13 West 73rd Ave., Merrillville, IN. • 10:00 – 11:50: INLHA Business Meeting at the museum with the first look at the draft of the IN LH Byway Corridor Management Plan, and updates on other projects/initiatives. • 12:00 – 12:50: Lunch at Delta Restaurant, about 1 mile from the Museum at 7600 Broadway, Merrillville. • 12:50: Enjoy a fall drive along the Lincoln Highway. • 1:00 – 1:30: Stop at Merrillville Cemetery, 2305 E. 73rd, – Civil War graves, etc. • 1:30 – 2:00: Visit the historic 1876 Boyd home which housed Lincoln Highway travelers in the early days. Now the home/business of INLHA Board member George Rogge at 1500 E. 73rd Ave in Merrillville. • 2:00 – 3:00: Tour the Wood’s Historic Grist Mill in Deep River County Park at 9410 Old Lincoln Highway, Hobart. The Visitor Center and Gift Shop will be open. 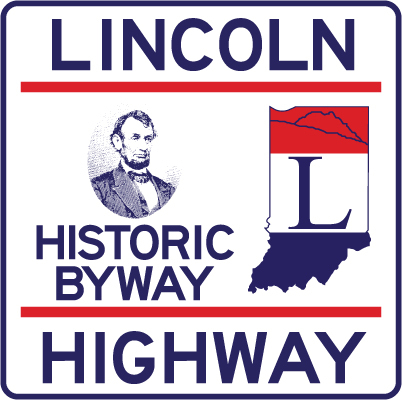 and send a check payable to INLHA to Indiana Lincoln Highway Association, 402 W. Washington St., South Bend, IN 46601 by October 7. Or you can use the Donate button at the bottom of our home page via PayPal. In the PayPal remarks reference the Fall Meeting, and include your name, address and phone number. You can pay via our Donate button by your checking, saving or credit card account, even if you don’t have a PayPal account. We hope you can join us for these educational events!